L.Baulins was born on 25 May 1945 in Cherepovets of Vologda region (Russia). The family moved to Daugavpils in 1951. In 1959 – 1962 L.Baulins studied at the Gorky Art College in Russia, interested in avant-garde art and the Russian symbolist works. He entered the Art Academy of Latvia, Section of Pedagogy in 1968. After graduating from the Art Academy in 1973, the artist returned to Daugavpils. In1974 – 1996 he worked in the field of monumental painting, as well as in decoration of building interiors. In 1979 – 1990 the artist worked as stage designer at Daugavpils Theatre, since 1979 he worked as artist at Daugavpils Pedagogical Institute. 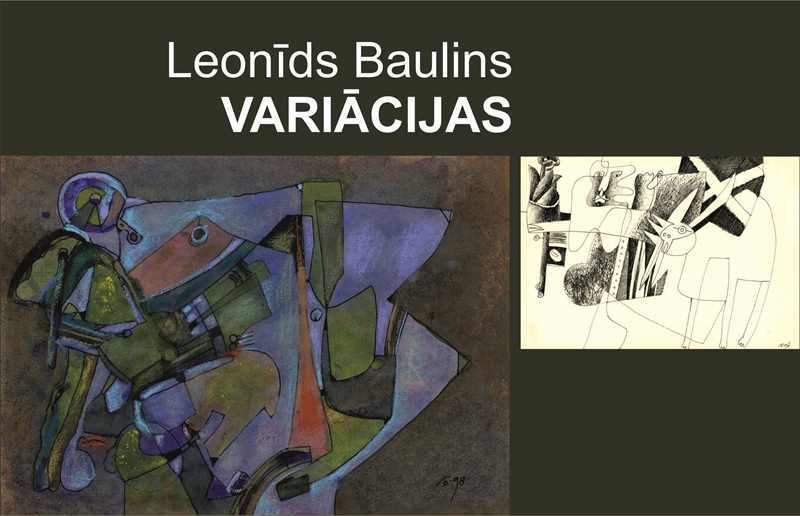 In 1976 he was admitted into membership of the Young Artists Association of the Latvian Artists’ Union, in 1982 L.Baulins became a member of the Latvian Artists’ Union. In 1985 – 1987, he taught painting and composition at Daugavpils Children’s Art School, he was head of the decorative design department at Daugavpils College of Art “Saules skola”. From 1996, he was actively taking part in the artistic life of Daugavpils, as well as in Daugavpils City Art Council. He started to participate in exhibitions since 1972. In his creative activity L. Baulins particularly focused on the genre painting and portrait, although rather often he tried painting in the abstract genre. Deliberately using the artistic principles of cubism, impressionism and other modernism movements, the artist developed his particular style where he created conditionally nostalgic depiction of the world with the help of specific space sense and geometric stylization. L.Baulins used the experience of Kandinsky, Malevich, Chagall, Picasso and Derain in a masterly way. Excellently knowing the classical painting, the artist skilfully experimented and improvised. L.Baulins has depicted the complex vision of reality in graphics. 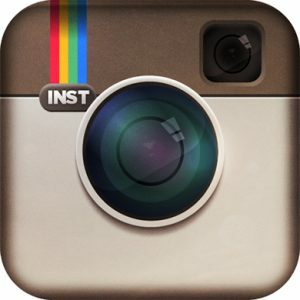 Compositions of the artist are based on the arrangement of colours and rhythms. His works similarly to poems, which are at the same time both joyful and sad, embody harmony. The artist used oil, encaustics, watercolour, pencil, and other techniques. The exhibition “Variations” displays drawings, sketches and watercolours of Leonids Baulins, which, probably, were not widely known for the viewers before, though these works comprehensively introduce them to the nature of the artist improvisator and experimenter, where like in music, the artist creates multiple variations of different themes, until he reaches the end of completed, fully-developed artwork. As the artist considered, drawing has always been one of the “preparation” stages of painting, however at the same time it is an independent and complete work. Leonids Baulins died on 2nd June 2002 in Daugavpils.